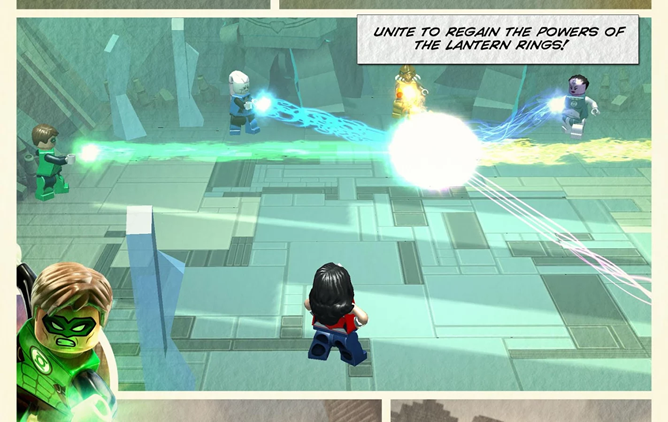 LEGO's mobile games are getting more and more complex. 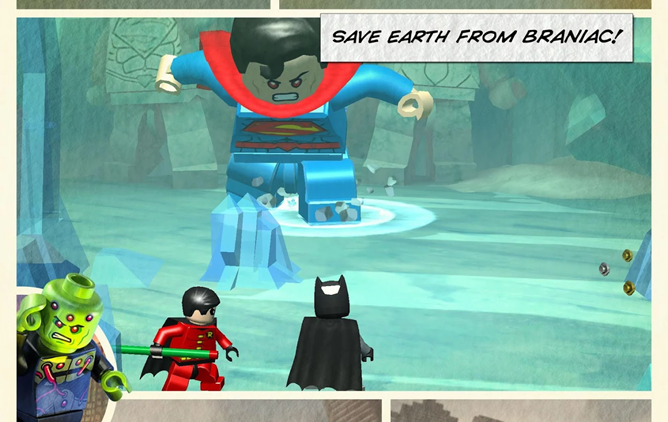 The latest large-scale game in the series to hit the Play Store is LEGO Batman: Beyond Gotham, which originally came out for consoles as "LEGO Batman 3" back in November of last year. 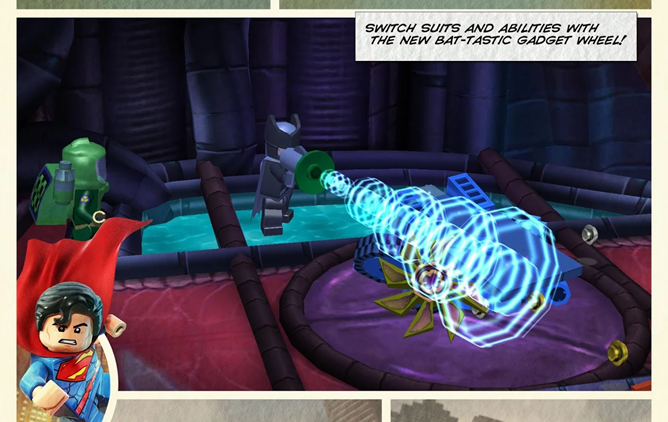 The version we're getting looks like an enhanced port of the Nintendo 3DS game, much like LEGO Marvel Super Heroes. That said, it looks pretty fantastic for a mobile game. You play the Caped Crusader and an enormous number of DC Universe allies as they face off against a cavalcade of some of the biggest villains in the continuity. As in Marvel Super Heroes, the developers seem to have attempted to cram each and every hero and villain of note into the sprawling cosmic story somewhere. 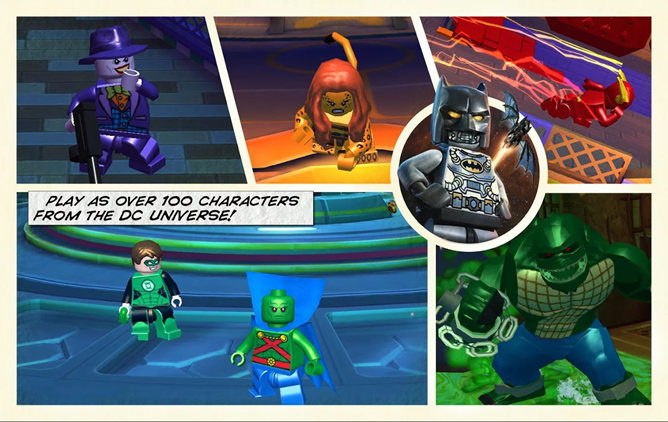 The actual gameplay is pretty much the same as all of the main games in the LEGO series: romp around the levels building stuff, beating up bad guys, solving puzzles, and swap between the active characters to take advantage of their unique abilities. The series' self-aware slapstick humor is present in spades. Unfortunately the Android version isn't compatible with external controls - players will have to make do with a virtual d-pad or a tap-and-go interface. (Oddly, it's marked as compatible with Android TV, but I think that might have been a compatibility marker error.) The game is $5 with in-app purchases for optional currency, none of which are very expensive. 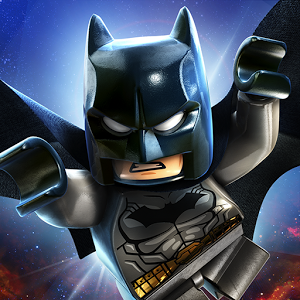 You'll need a decently powerful device to run LEGO Batman's 3D graphics.